Welcome to Downtown Nashville! Known for being of the most beautiful cities in the country, this is the perfect spot for you to vacation this year! This area is one of the most lively spots to stay, where the attractions, restaurants, bars, and clubs all seem endless! Stay in one of our amazing vacation rental properties and have the opportunity to take full advantage of all of this! During your stay, be sure to stop by either a Titans or Predators game depending on the time of year, or catch a concert here in music city, even the Country Music Hall of Fame Museum! As for restaurants here, you’re in for a treat of our southern style spots with a fun scene! A few of our favorite places include Acme Feed and Seed, FGL House and The George Jones! Acme Feed and Seed offers you a delicious menu and drinks on the rooftop venue overlooking the city! FGL House has a variety of food and drinks in a fun scene and offers live music 7 days a week! The George Jones is also a rooftop spot with food, drinks, live music and views of the Cumberland River and Nissan Stadium! Lastly, be sure to end the night at Acme Feed and Seed, however, where there is a DJ party on the rooftop on weekends! 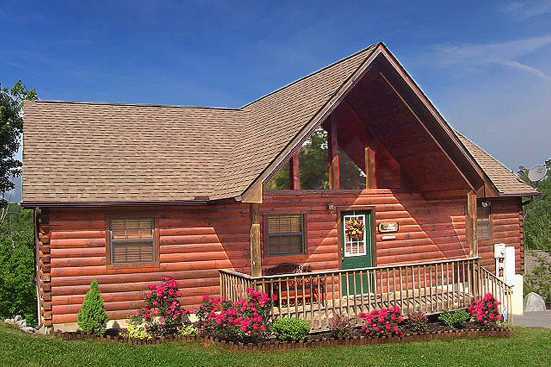 Smoky Mountains by Owners is so proud to have the opportunity to make your trip the best one yet this year! Book online today and begin planning your trip to the stunning city of Nashville! You won’t regret it!